Are you looking for something to do this winter season? Looking to stay in shape for another sport? Thinking of a career that may involve water? Want to learn a skill that you may not have had the opportunity to learn yet? 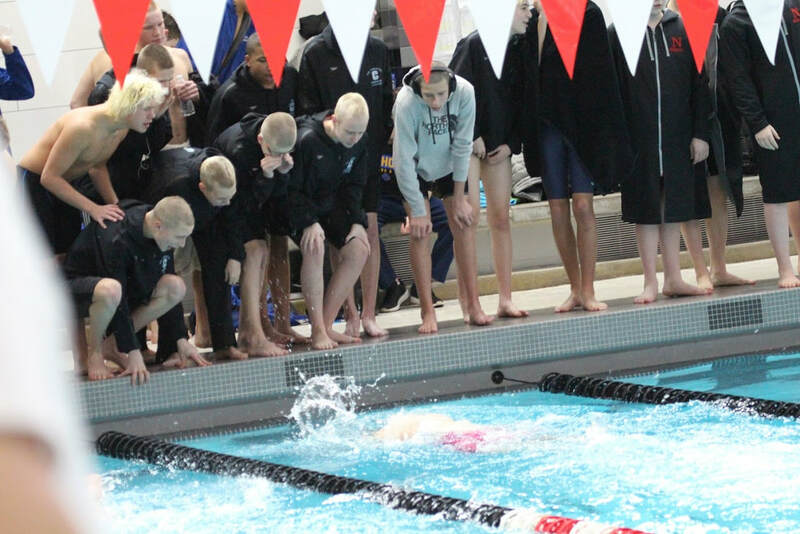 The high school boys swimming & diving team may be a great fit for you. We currently have about 30 members signed up for this years team which includes 4+ divers. Swimming is not a tryout sport, everyone is able to be apart of the team and there is no past swimming/diving experience needed. The season goes from Nov. 19-Feb 23. If interested or if you have any questions, please contact Coach Pyper at jepyper@grcs.org or 616-446-4757.